The Dubai Municipality’s decision to introduce Al Safat, a green building rating system for new buildings in Dubai is set to improve corporate sustainability in the UAE. The rating system has been designed to achieve high sustainable performance of buildings by strengthening their planning, design, implementation and operational phases. It is now mandatory for all building owners, investors and developers to meet the Al Safat’s minimum bronze rating – those failing to meet the minimum rating criteria will not be given permits. According to the Dubai Municipality, by applying Al Safat standards a building can produce savings in energy use of up to 34 per cent – currently, more than 90 per cent of buildings in Dubai constructed after 2001 already meet the necessary criteria to qualify for the bronze certification. The introduction of Al Safat is a promising move by the Dubai Municipality – since Dubai pledged to make Expo 2020 the first sustainable Expo the UAE Government has made very clear its intention to become a successful model of a sustainable economy and has put in place some ambitious targets to make this vision a reality. 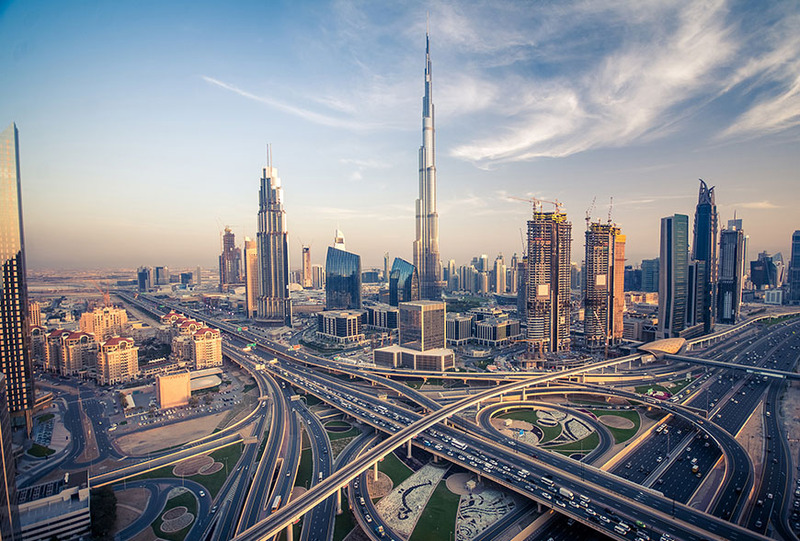 The UAE Government’s implementation of plans and policies such as the Al Safat System are highly important in helping to promote and enforce policies to reduce its carbon footprint. Dubai’s commitment to becoming a world leading ‘green’ city provides businesses with an opportunity to understand and implement strategies that can translate to their bottom line.